Welcome to a community dedicated to your success. 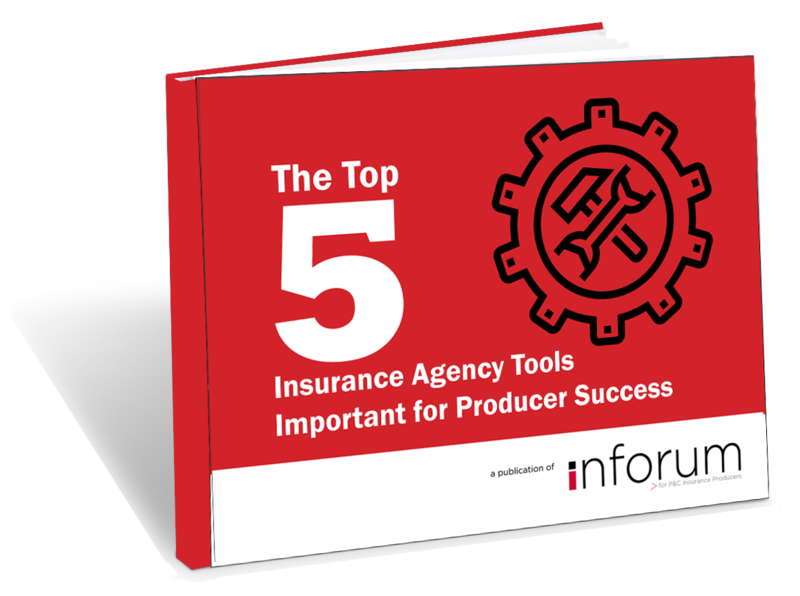 Inforum is an insurance producer community focused on providing education, information, and insights for top property and casualty and employee benefits producers in the insurance industry. Most industry information is targeted to the agency owner. But what about the producer? 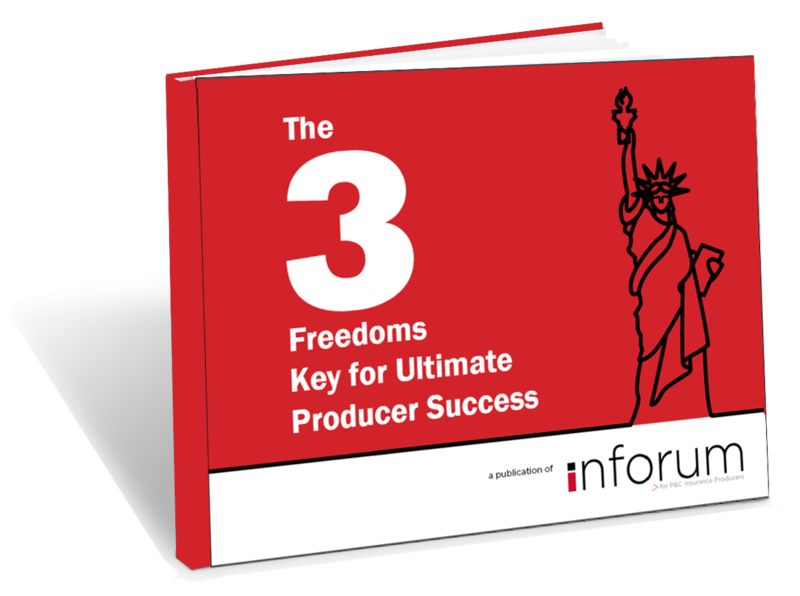 Inforum is dedicated to expanding the knowledge of producers so they can realize increased success in today's competitive market. 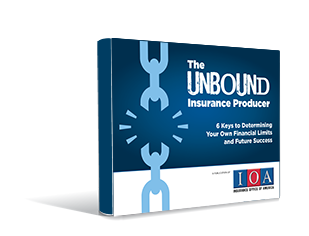 The materials, research, and information found here is sponsored by Insurance Office of America (IOA).We've developed ebooks, blog posts, and other resources specifically to help insurance industry producers find opportunities for higher commissions, equity ownership in their book of business, stock ownership, and the right agency fit for their lives and their goals. 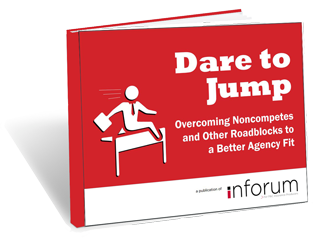 When you've had a chance to research the current state of the industry and identiry what you are looking for in an agency, you may find you want to make a move and that a new model might be right for you. We welcome the opportunity to speak with you further about what might just be the best model in existence--the IOA model. You may also want to check out the Insurance Producer Compensation Caclulator to see what your personal revenue might look like under a new agency model. Click on the calculator button to see for yourself. Or, request a confidential consultation below for a conversation about the realities of what is available to you for a better and more exciting future. Blog: Get Fresh Updates Targeted for Your Interests. 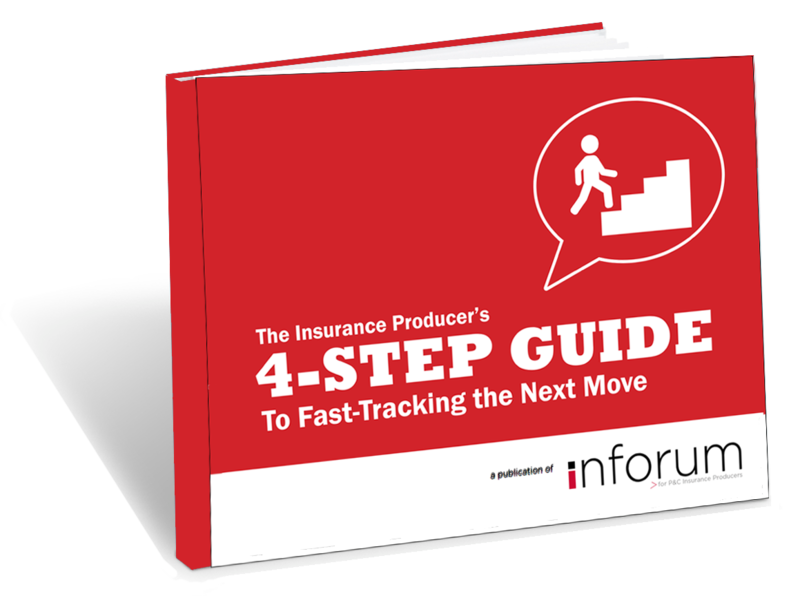 What Impact Could Artificial Intelligence (AI) Have on P&C Insurance?